State Comptroller passes away in office; veteran elected official is remembered by both parties. Judy Baar Topinka, a lifelong resident of historic Riverside, Illinois, passed away on Wednesday, December 10. The incumbent State Comptroller had just been reelected by popular vote to serve a second term in office; she would have taken her oath of office alongside Governor-elect Bruce Rauner on Monday, January 12. Praise flowed in honor of Topinka’s memory from leaders of both political parties, aware that Topinka had been the most senior member among Illinois’ elected statewide officials. First elected to statewide office in 1994 as the state Treasurer, Topinka temporarily stepped down in 2006 following an unsuccessful run for Governor. The veteran executive then again sought statewide office in 2010 as state Comptroller, easily winning election to a four-year term in a new office. Topinka was completing this term when she died this week. Judy Baar Topinka, born in west suburban Riverside in 1944, began her adult life as a news reporter. Turning to politics, she sought and won seats in the Illinois House and Senate starting in 1980. She was a lifelong member of the Illinois Republican Party. The “Chicago Tribune” carries further information about her life here. Topinka’s passing leaves dual vacancies in statewide office. Illinois Comptroller Topinka’s death on Wednesday, December 10 left her office empty for the final weeks of her 2010 term, expiring January 12, 2015, and separately left her office empty for all four years of her 2014 term, which was set to begin on the same day. Under law, vacancies in statewide office are filled by the Governor of Illinois; however, there is no precedent for an executive branch vacancy during the transition period between terms of office. Current governor Pat Quinn will leave office on January 12, 2015, and has the authority to appoint a temporary Comptroller for the remainder of the current term. The authority to fill the vacant office for the new Comptroller term – 2015-2019 – will then be transferred to Governor-elect Bruce Rauner. Attorney General Lisa Madigan has been asked to render an opinion on the issue of who should fill the position of State Comptroller after January 12, 2015. The Associated Press and its partner, Decatur-based WAND-TV, have the story. Drawing a sharp distinction between “short-term solutions” and a sustained budget policy to get the State back on its feet, the experienced financier told listeners that his overall goal is to re-achieve “long-term competitiveness” in the economic climate of Illinois. 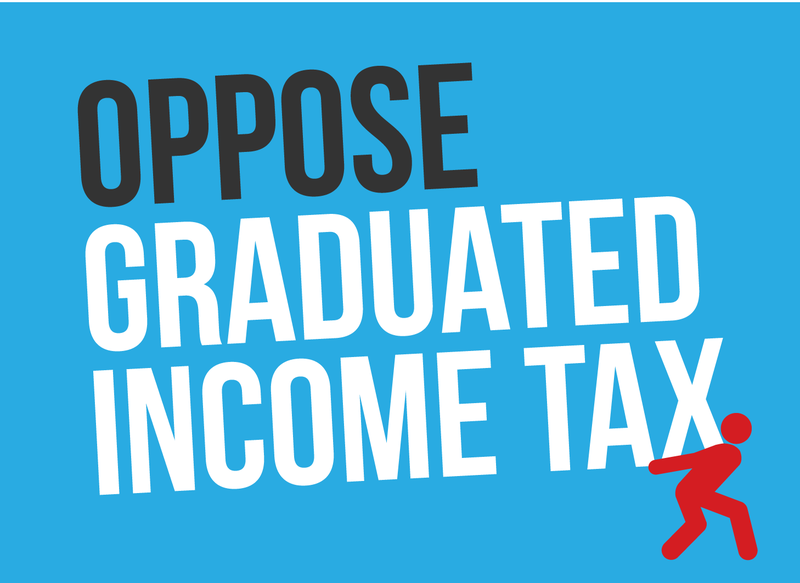 The governor-elect repeated earlier pledges to generate an income tax burden on Illinois income earners that will be “reasonable.” Sharp cutbacks across many facets of Illinois operations, including the abolition of many currently operating State agencies, bureaus, boards, and commissions, may be required. The “Chicago Tribune” covered Rauner’s remarks. “Chicago Tribune” expose discloses shocking conditions. 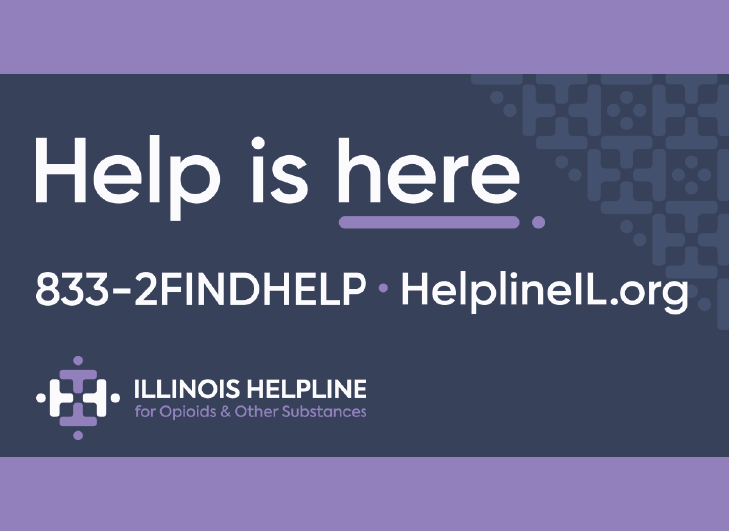 An investigative report by Illinois’s largest newspaper has published a series of serious revelations concerning dangerous and exploitative conditions inside Illinois juvenile residential treatment centers. These taxpayer-funded residences are designed for juveniles who have undergone any of a set of administrative or judicial processes designed to help young people find what are hoped to be safe and therapeutic places to live. Examples of these youths can include: (a) young people who have been classified by courts as persons in need of treatment, (b) youths who have become wards of the State, or (c) young people who lack an adult-headed residence in their lives as a safe place where the juvenile can live. In cases of troubled youths with little family, the State, sometimes may be forced to recommend that the live in a residential treatment center. The juveniles in this classification are often people with multiple challenges. Taking care of them is not easy, but the “Tribune” is finding that despite substantial expenditures of tax dollars, witnesses can be found who saw and described many dangerous and even inhumane conditions among the residents, between the residents and their “caregivers,” and between residents and Illinois citizens and taxpayers. The series of stories, the first of which can be read here, provide the dismal details on the abuse and exploitation that was prevalent at several of these treatment centers. General Assembly to step in. House Republicans are praising the scheduling of a hearing of the Human Services Committee for Wednesday, January 7 to receive testimony regarding documented abuse at DCFS residential facilities throughout the state. The hearing comes in response to a series of disturbing reports, in the “Chicago Tribune” and elsewhere, exposing cases of physical and sexual abuse of children in state custody. The alleged abuse includes exposure to drugs, acts of violence, and forced prostitution. Deputy House Minority Leader Patti Bellock, the Republican Spokesperson on the Human Services Appropriations Committee, applauded legislative leaders for scheduling the upcoming hearing and stressed the need for a stronger response by DCFS officials. The Human Services Committee hearing is scheduled to take place at 10:00am on Wednesday, January 7 at the Michael A. Bilandic Building in Chicago. Supreme Court announces accelerated appellate schedule to hear argument on key law. SB 1, enacted by the General Assembly in December 2013, is the bipartisan pension reform legislation that adjusts actuarial assumptions and projected payouts for persons enrolled as “Tier 1” beneficiaries of State-managed pension systems. Questions have been raised about the constitutionality of SB 1, and a case against the bill has been accepted by the Illinois Supreme Court. The case, “Pension Reform Litigation v. Quinn,” seeks to strike down the law as a breach of the contractual responsibilities of the State. On Wednesday, December 10, the Supreme Court accepted a motion for “accelerated docket” of the potential landmark case. Acceptance of the motion will require both parties to file legal papers on a fast schedule and prepare for swift argument of their case before the State’s justices. The Attorney General, who is defending the constitutionality of SB 1, will be required to submit a brief and supporting record on January 12, 2015. The plaintiffs will be required to submit a brief on February 16. The Attorney General will have the last written word and will submit it no later than February 27. Oral arguments will take place in March 2015. The Supreme Court’s order sets up an accelerated schedule for final judgment on the constitutionality of the law. The accelerated schedule could allow the fate of the law to become part of the policymaking work of the 99th General Assembly’s spring 2015 session. The session is scheduled to adjourn on May 31. Many supporters of the law assert that it is constitutional and, if the law is upheld by the courts, it will substantially free up the State and its policymakers from a major share of the ongoing burdens of the budget crisis. Toll road authority looks at 22-mile stretch of key Illinois commuter road. The 22-mile center segment of the Tri-State Tollway, which extends from O’Hare Airport and the Jane Addams Tollway in the north to 95th Street in the south, is one of the most heavily-used traffic corridors in the greater Chicago area, carrying as many as 185,000 vehicles per day. Completed in 1958 by the Illinois Toll Highway Authority, the pay-to-drive highway is now eight lanes wide – and many motorists, especially on this segment, wish it had even greater capacity. Repeated traffic tie-ups, in key locations such as the Mile-Long Bridge and the approach to O’Hare Airport, are familiar news items on Chicago radio and television. The Tri-State, officially signed as Interstate 294, generates 45% of the toll highway authority’s annual toll revenue. The central section of the Tri-State, alone, brings in nearly $200 million in annual revenue. The highway’s central section has been widened and resurfaced on several occasions, and will soon require major reconstruction. Similar challenges are leading to the reconstruction of much of the Addams Tollway, at the central section’s northern tip at O’Hare Airport. The highway’s toll road money stream is enabling planners to consider how to spend the more than $2 billion that will be required for the central section’s reconstruction project. The reconstruction will create the possibility for a variety of additional amenities, including commuter bus shoulders, “intelligent” road sensors and signage, and possible expansion of the highway from eight to ten lanes. Recommendations will be encapsulated in a “master plan” for the reconstruction project, expected to begin in 2020. Get the Week in Review emailed directly to your inbox! Sign up today to get a first-hand look at the continuing legislative and fiscal challenges facing policymakers in Springfield. 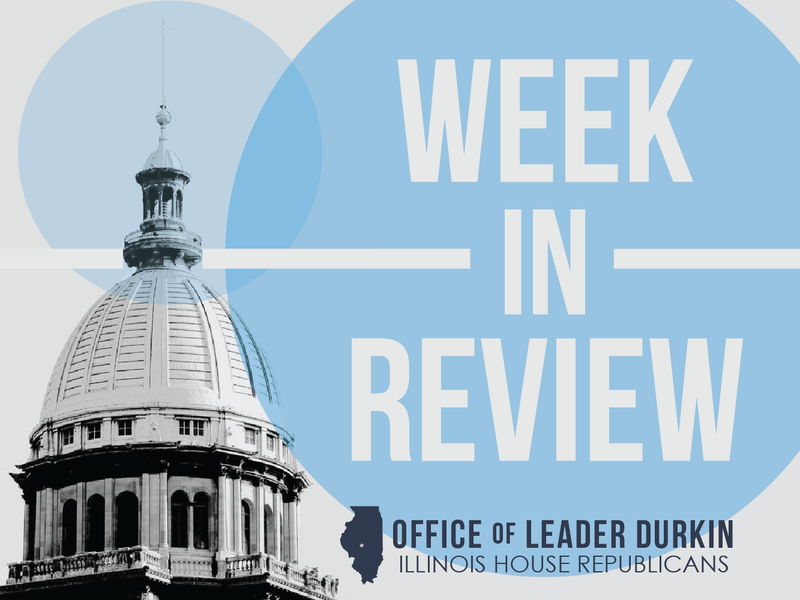 For news about the approaching 2015 spring session, and as Illinois prepares to welcome Governor-elect Bruce Rauner, the Week in Review is more essential than ever as a way to follow major Illinois issues, questions, and trends.